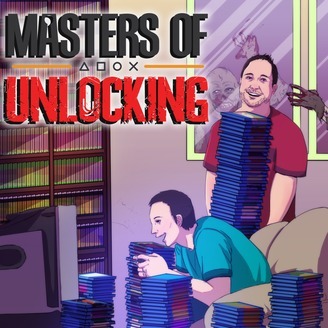 A different kind of video game podcast. One is an author and game-lover, the other is a collector and recovering game store owner. Caleb J. Ross (@calebjross) and VGCollectaholic (@VGCollectaholic) delve into the business, economics, and psychology of video games. New episodes released every-other Monday. Trademark vs. First Amendment: The real-life Pinkertons sue over Red Dead Redemption 2. Could the suit have implications for YouTubers & streamers? The post The Pinkertons vs. 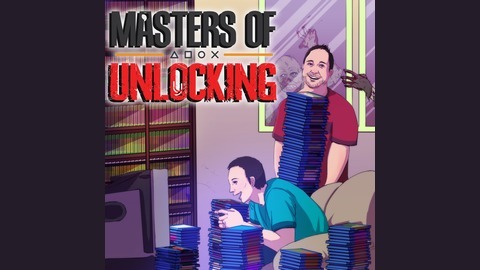 The First Amendment – Episode 031 appeared first on Masters of Unlocking: A Video Game Podcast.